Aristocrat Zucchini Hybrid Summer Squash Seed 1 oz. Dark Green Heirloom Zucchini Squash Seed 1 oz. Eightball Hybrid Summer Squash Seed 1 oz. 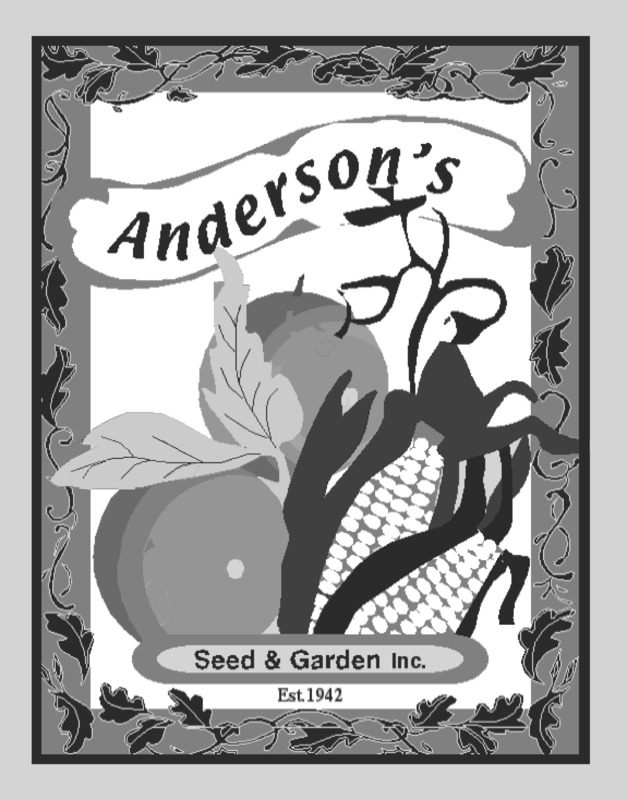 Fancycrook (Dixie) Hybrid Summer Squash Seed 1 oz. Gold Rush Hybrid Summer Squash Seed 1 oz. Greyzini Hybrid Summer Squash Seed 1 oz. Papaya Pear Hybrid Summer Squash Seed 1 oz.